Why Need To Do Pretreatment Before Dyeing The Textile? 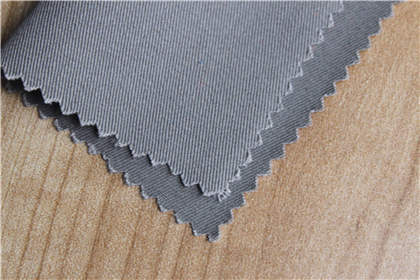 Without dyeing and finishing, fabric is called original piece or greige. 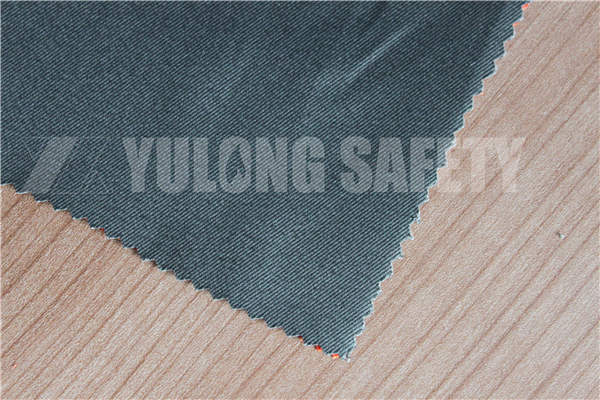 There is only a little supply market for greige, while most of the greige will be processed into blanch cloth, color cloth or figured cloth for the use of the consumer. 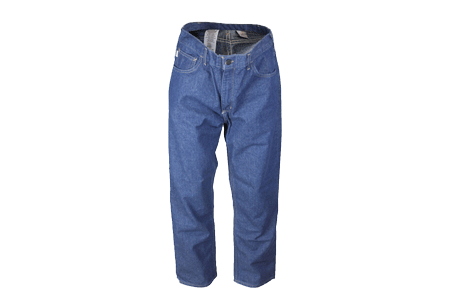 What Reasons Caused Speckle on Denim Garment Dyeing Fabrics? 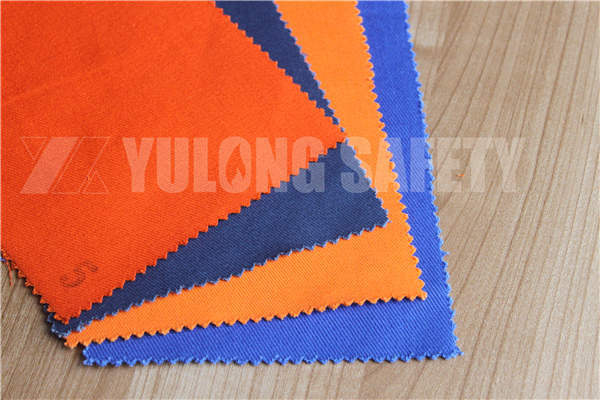 1, The issue of water quality, poor water quality also produce scorch mark, mainly due to water quality containing divalent iron ions, can be oxidized to the ferric ion, which will form the scorch mark on the cloth, but are not able to find after bleaching, it is easy to be revealed after dyeing. How to Washing and Maintaining Cotton Fabric? How to Maintain The Nature Fiber Garment? The alkali and high temperature resistance of cotton is good while it is not acidproof. Cotton fabric can be washed by various kinds of soaps or detergent. Before washing, put the fabric into water and steep for several minutes, but not for long time for fear that color will be damaged.